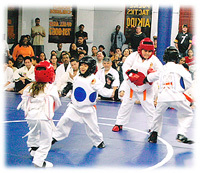 Traditional and Mixed Martial Arts training is available worldwide and at the Tremont School Hombu Dojo in Bronx, New York. 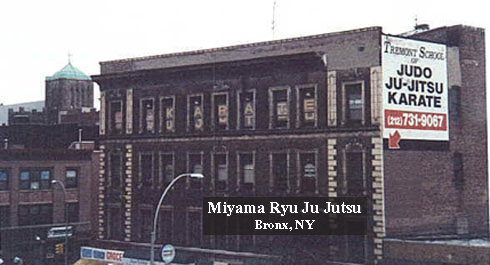 Martial arts classes include Miyama Ryu Ju Jutsu, Judo & Karate. Classes are available for both Adults & Children. 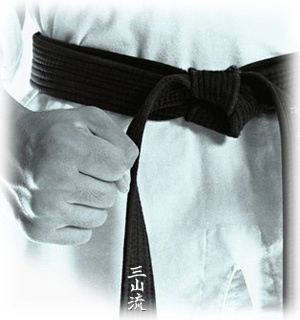 Build your body, mind and spirit through Judo, Ju Jutsu and Karate! Mixed Martial Arts is the latest craze, but Tremont School has been teaching Mixed Martial Arts (combato) since 1960! Come experience our potent blend of Miyama Ryu Ju Jutsu fighting techniques, which include take-downs, chokes, arm bars, throws and submissions - and transform yourself into an ultimate fighter! © 1960-2010. All rights reserved.